This Friday June 1st marks national Donut Day and that means three donut chains will be offering free donuts to customers all day long. Duck Donuts in Tilghman Square will be offering a free Classic Duck Donut on June 1, 2018 including cinnamon sugar, powdered sugar or bare. 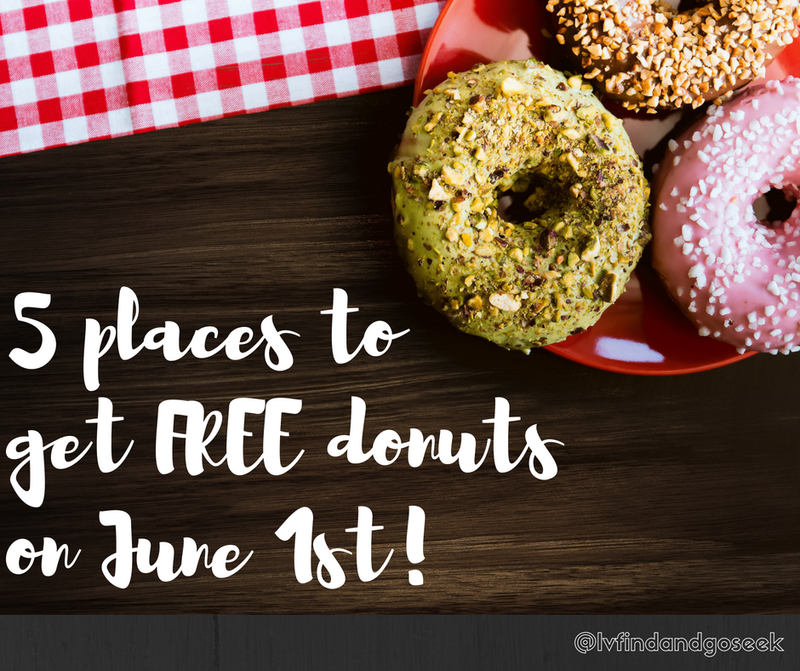 No purchase is required.Each customer will also receive a buy one, get one free donut coupon (redeemable before June 17, 2018). For more information and details on additional participating locations click here. At Dunkin' Donuts customers will recieve a free classic donut with the purchase of any beverage on Friday June 1st 2018. For additional details click here. 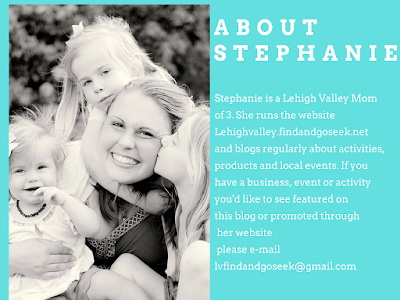 Multiple locations throughout the Lehigh Valley will make this offer easy to cash in on. At Krispy Kreme Customers get a free doughnut of their choice on Friday. No purchase is required. While Krispy Kreme locations aren't plentiful locally there are a few just slightly out of our region which you could easily hit up if you happen to be communing or traveling on Friday June 1st. Further information and location details are available here. At The Frying Dutchman in Kutztown pn June 1st 2018 get a free donut with purchase of a large coffee or chocolate milk. They area also offering 6 FREE donuts when you purchase a dozen! Read more about this awesome locally owned shop here. On Friday June 6th at Mary Ann Donut kitchen. when you buy a dozen donuts (12) they will give you an additional donut free. Read more here. 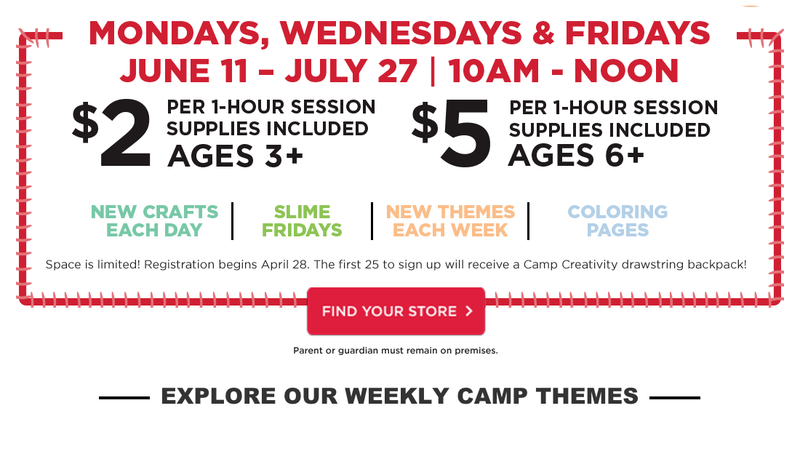 Camp Creativity at Michaels - Cheap Summer Fun! 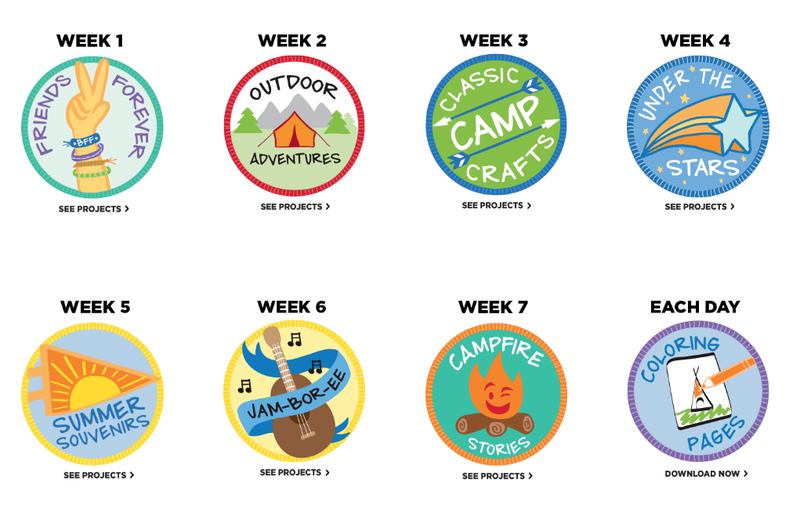 Summer is coming and its time to get your calendar out and line up some fun activities to keep the kids entertained! 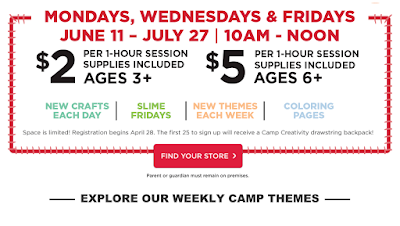 Michael's is offering a 7 week program running from June 11- July 27 which will offer weekly crafts and activities for children three days each week! 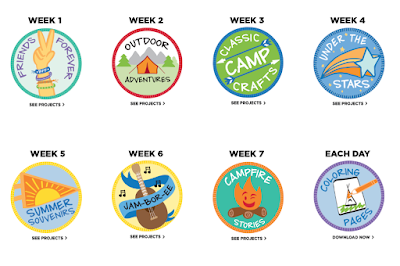 Activities incorporate seasonal themes usually with a cute item for your child to take home with them at the end of the activity! Classes will take place at all participating Michael's Stores throughout the country. Local participating stores include the locations in Easton on Southmont Way, Quakertown, Phillipsburg NJ and Whitehall on Airport Road. 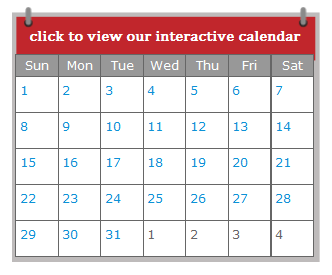 Click here to view the full schedule of events on our calendar! Zaycon Chicken Breast for 99 Cents per pound! Zaycon has just brought back their AMAZING 99 cents per pound deal on their farm fresh chicken breast! Time and space is limited on this deal! Order now so you don't miss out! 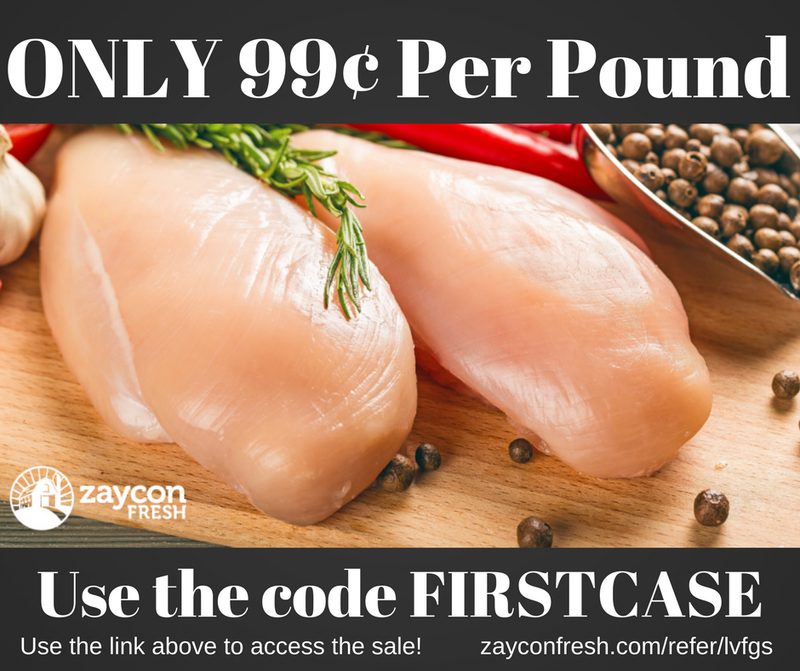 We recently started using Zaycon Fresh to purchase the meats for our household. 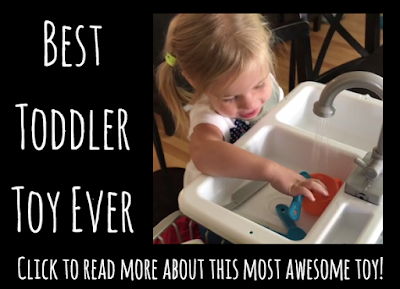 Saving time and money in our crazy family life is always a priority. I've found that meal prepping and utilizing our freezer makes life much easier. Finding time to cook during the day is a complete struggle. Unless I have something planned or made ahead of time dinner time becomes a bit of scramble. 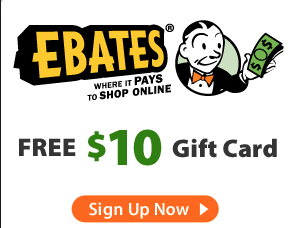 Click here to claim this awesome deal before its gone! Zaycon has made it easy to prep a lot of meals ahead of time while saving TONS of money at the same time. So what do you do with 40 pounds of chicken? Believe it or not with the proper preparation you can have a month worth of meals packed away and frozen and ready to go in a few hours. I'm a lazy meal prepper - I won't lie. If it means more than 5 or 6 ingredients in a bag its probably too complicated. I've gathered my favorite list of recipes to prep for your Zaycon order. These are super simple, affordable and will have your chicken prepped and ready within just a few hours of picking it up. Cutting Board(s) more than one can be helpful to spread out your work space. I like the super thin ones from IKEA much like these, because you can line a bunch of them up to create a big cutting space. Knives - any will do! Your recipe ingredients of course! 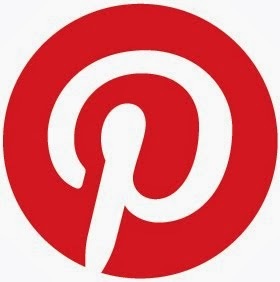 Download your recipes via PDF here and print them out. Freezer bags (you'll need a lot!). Get good ones! Especially if you will be storing your chicken for a while. If you buy in bulk you can get them at a great price. We love these ones. Optional but AWESOME! 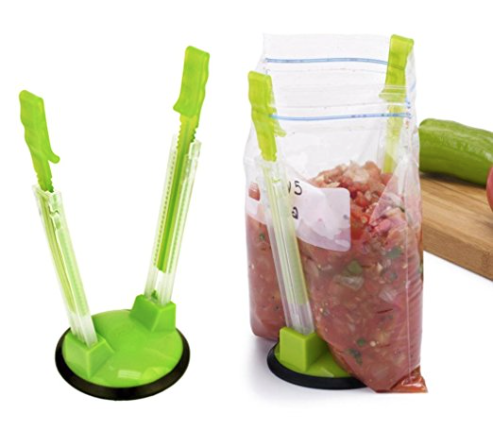 These bag holders prop up your freezer bags and keep them from tipping or spilling while you fill them up. Sharpie or labels for your bags, these ones are perfect for printing the recipes to stick onto the bags, This allows you to have the full recipe and directions attached right to your bag. PRINT YOUR FREE MEAL LABELS HERE. The template we've used matches Avery's 2x4 labels (5163) or these more affordable ones. Make sure you have all of your ingredients on the day of your Zaycon Pick up, you will want to prepare and freeze everything that day if possible or within 2-3 days at the latest. If you still need to place your order click here! Recipes are easy to double or triple, depending on your family size! Prep in smaller portions or divide recipes into two bags for smaller families. Choose 3-5 recipes to double or triple to complete preparation for 40 Pounds of chicken. After trimming and preparation you should have about 25-30 meals! You can also opt to leave some chicken unprepared. I usually save about 6-8 pounds for meals I haven't prepped ahead. 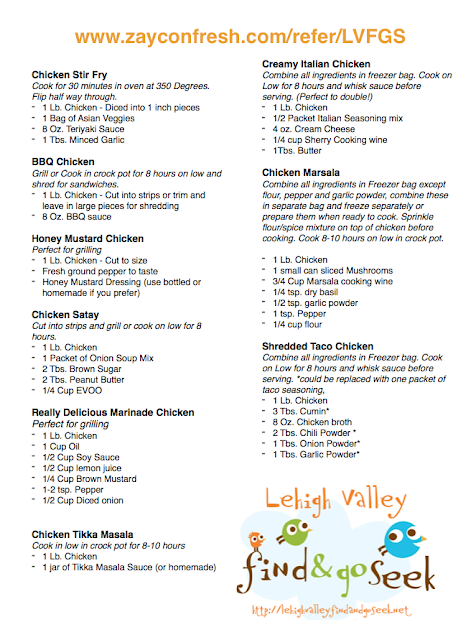 Recipes and ingredients are typed and can be easily printed and attached to your freezer bags at this link. This means you won't even need to write on your bags! 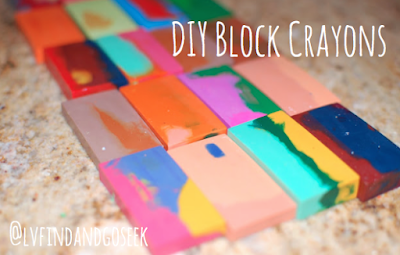 Use some packing tape or get fancy and print them one some labels! These labels are perfect if you are so inclined -we've also converted the recipes into a label template here. Find a large area to do your work. I like to clear off our dining room table and spread everything out! Some of these are family favorites others are just basic, easy to throw together meals that work great for our family. We love you love them just like we do! From pick up to 35 meals in 3 hours!!! #missionaccomplished @zayconfresh #melprep link in bio. 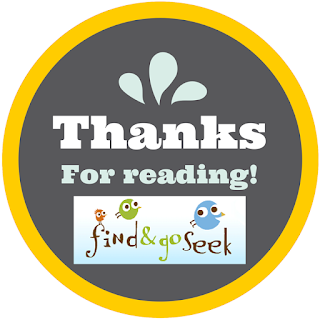 Use the code see our blog for discount codes!